Scala Days, the premier Scala Conference, made its fifth annual debut on June 16th, 2014 at the Kosmos in Berlin. The conference brought together developers from all corners of the world to share their experiences and new ideas around creating applications with Scala. Scala Days provided a unique opportunity for Scala users to interact with the key contributors to the language and related technologies and connect with fellow developers. The 2 day event was filled with discussion around academic research, Scala use cases and visionary projects. Jason Arhart, Software Engineer at Originate and Las Vegas Ruby Users Group co-organizer, spoke at Scala Days this year. Jason Arhart said speaking at Scala Days in Berlin was his first time speaking at a conference, so he was nervous, but not as nervous as he had expected. 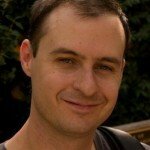 What Dependency Injection is and why we use it. What the Reader Monad is and how it can be applied to Dependency Injection. Some potential problems applying this pattern in an application, along with possible solutions. 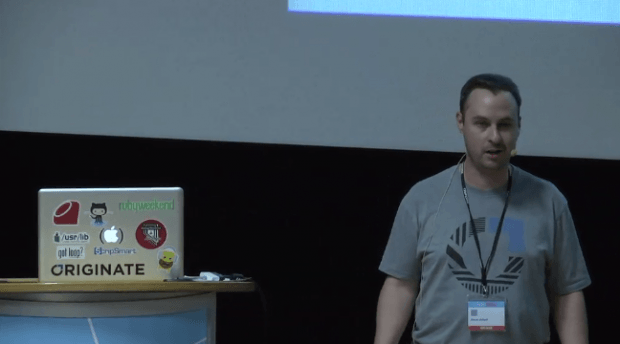 View Jason Arhart’s talk, as well as other talks at Scala Days, online here.